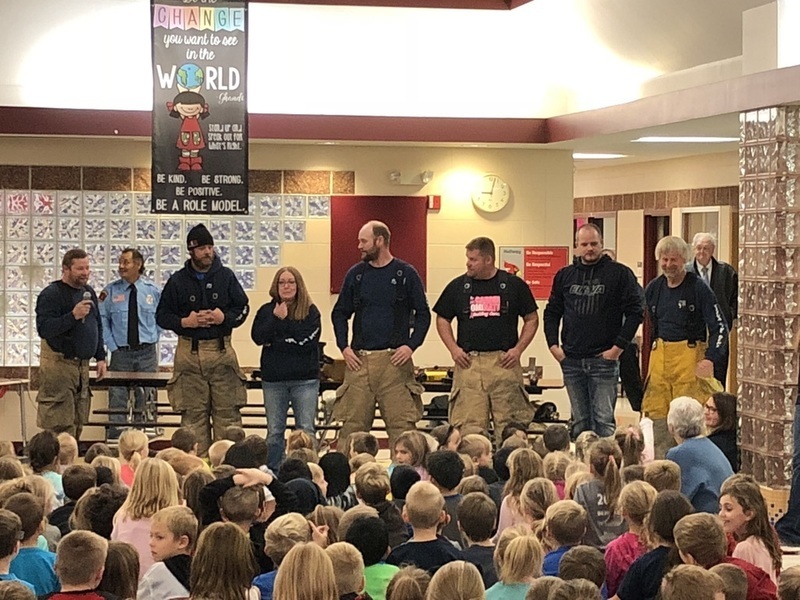 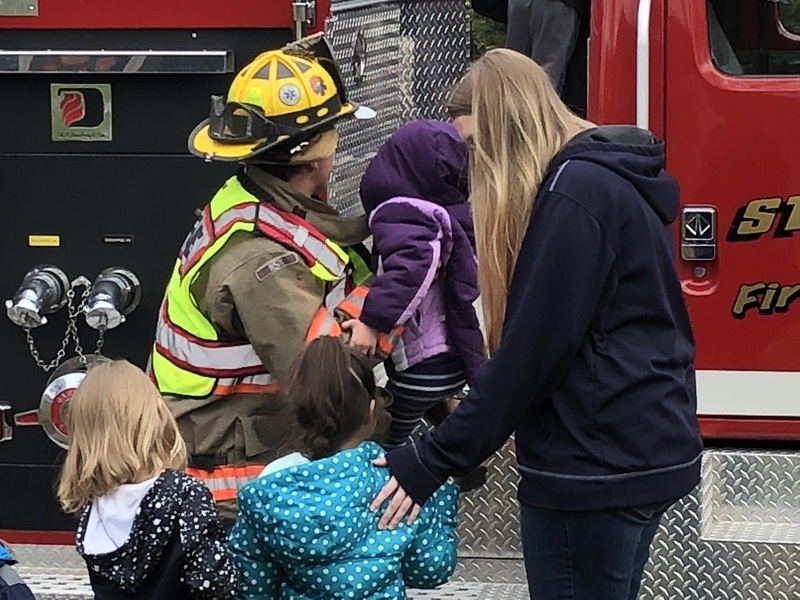 Some of the Hero's in the Eleva and Strum Communities came to the Eleva-Strum Elementary School and provided our students with a great learning experience. 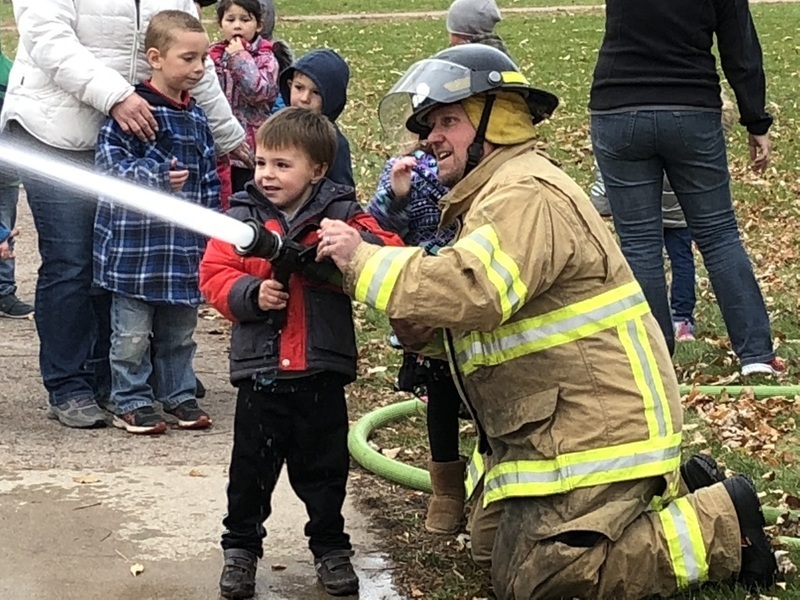 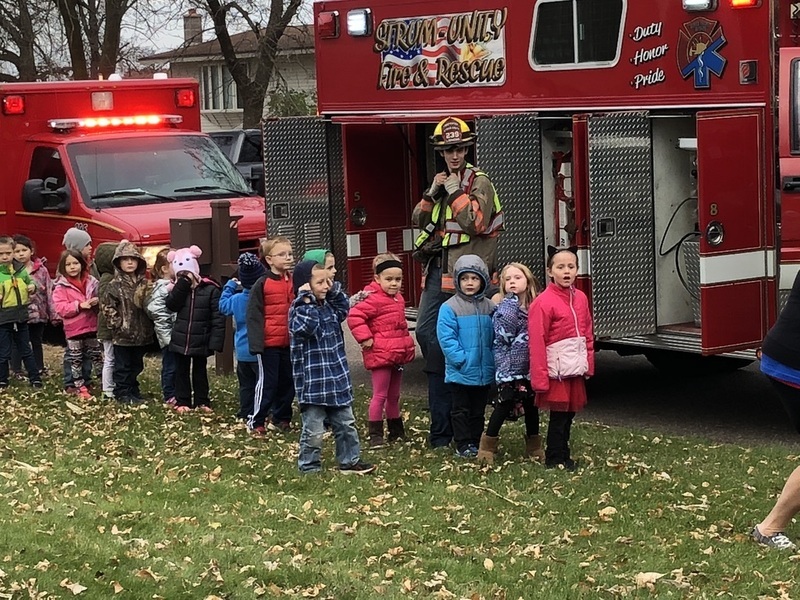 The students learned not only about fire but what to expect when the fire fighters and emergency crews show up on site. 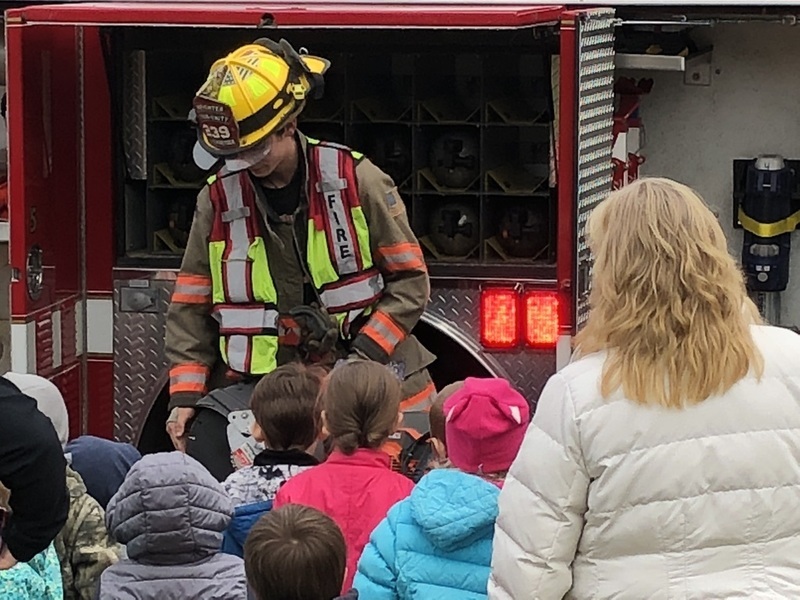 The sights, sounds and smells were just a few things that the students learned about. 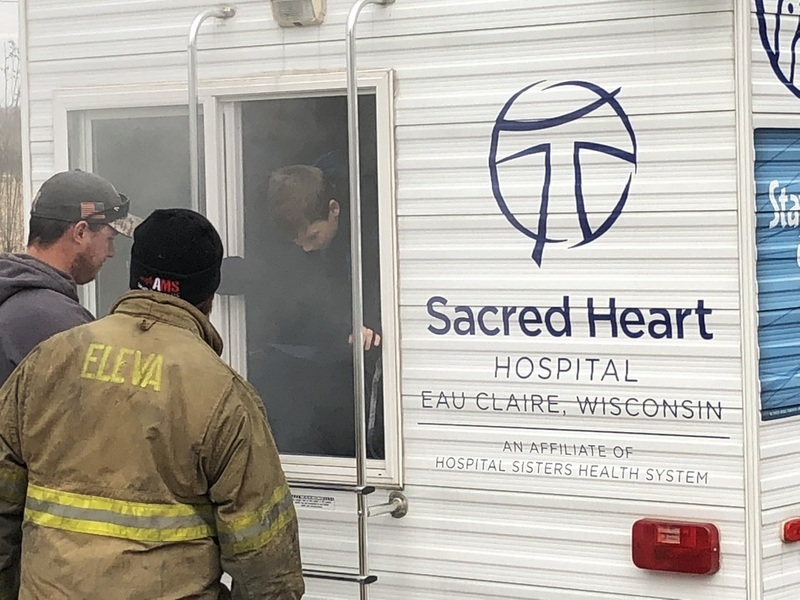 The older students also had the opportunity to crawl through the smoke house to learn about what it would be like to be in a smoke filled room. 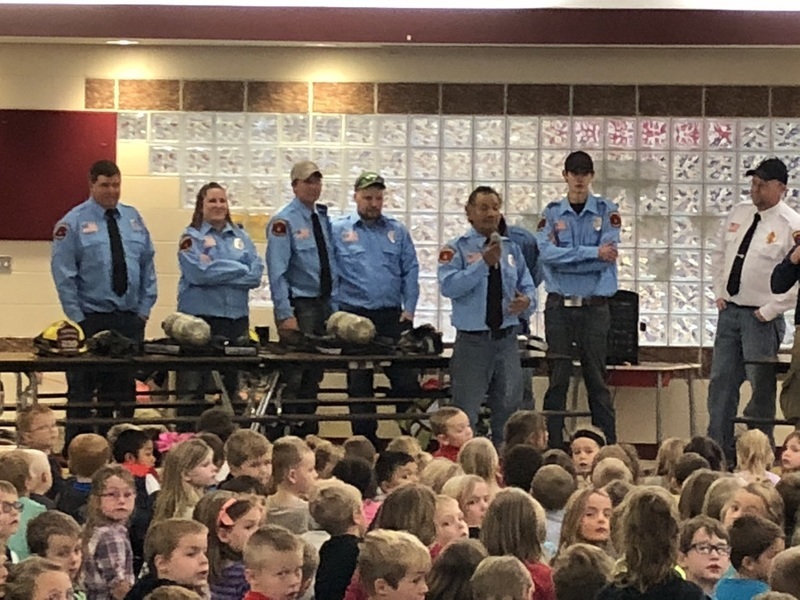 A huge thank you to those that took time out of there day to teach our youth about the dangers of fire and how to be safe.